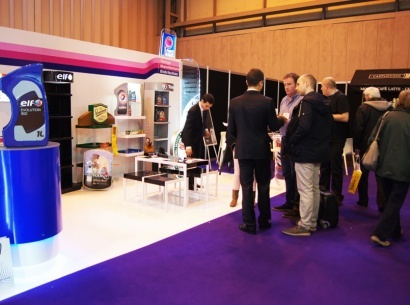 Sign and Digital UK Exhibition 2014. 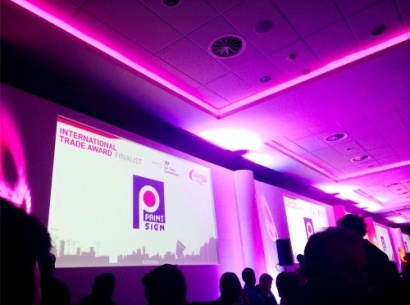 We are shortlisted as a finalist on the SB Awards 2014. The latest generation advertising for your Pharmacy. 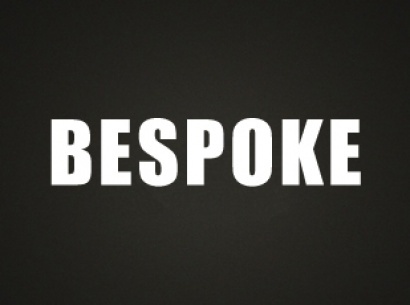 Each of our bespoke products is a masterpiece that leaves a mark in history. 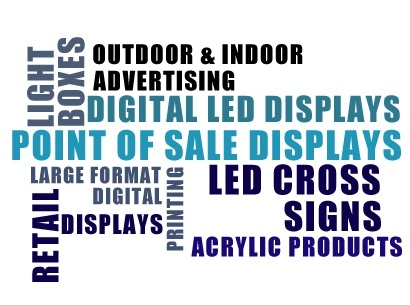 Whether it is a bespoke POS Display or a creative Digital Advertising, we provide each of our customers with an outstanding A to Z service. Let us prove it to you! We love what we do this is the reason why we have created great ideas and products for industries such as: Retailers, Pharmaceutical, Automotive, Tobacco and Food & Drink. Our Global distribution programme can give you the possibility to have your products delivered at multiple destinations in the right time. 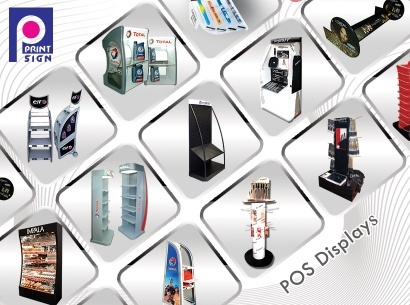 Printsign’s long experience in POS Display Stands puts us amongst Europe’s leading manufacturers and assures that you are in the right hands. 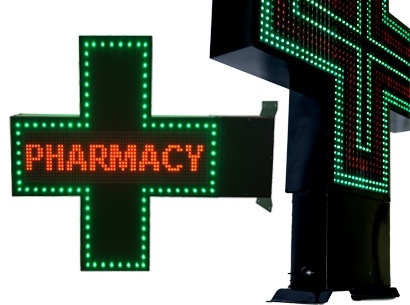 The programmable LED Pharmacy Cross Signs are smartly designed and aim to attract and catch the eye of all potential clients passing by. Our complete solutions for bespoke custom- made Acrylic display products offer extraordinary style in presenting your brand. Our huge range of large format digital printing services guarantee to make your brand’s first impression lasting for a long time ahead. 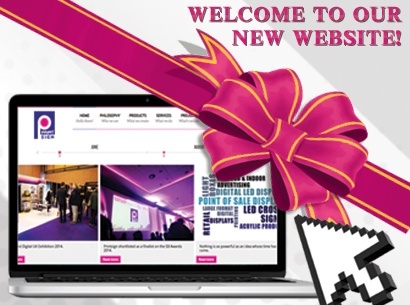 Our new generation of RGB LED Screen Displays can offer you what no other advertising solution can offer- new customers and super fast sales. In creative colours and textures, Vacuum Formed or Flat, our Projecting Light Boxes always make a creative and long lasting advertising. Your one stop retail display manufacturer is offering more than just a stand, but a product that is creative and guarantees sales boost. 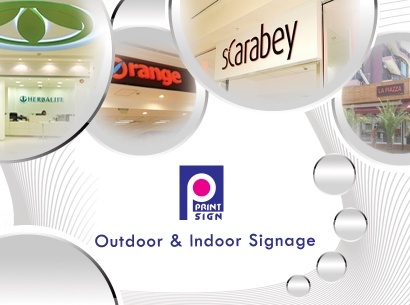 Our amazing range of Interior & Exterior Signs will definitely create the ultimate business identity both for your company and brand.